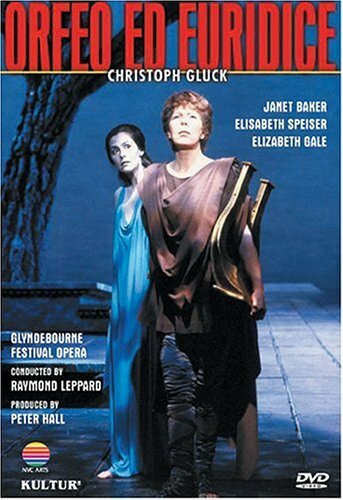 This production, created as Dame Janet Baker’s farewell to the stage, is unique in the catalogue of filmed Orfeos. It maintains the traditional Greek imagery, yet feels fresh, avoiding stilted neoclassical prettiness and instead, in keeping with Gluck’s “reform” aesthetic, emphasizing simplicity and humanity. 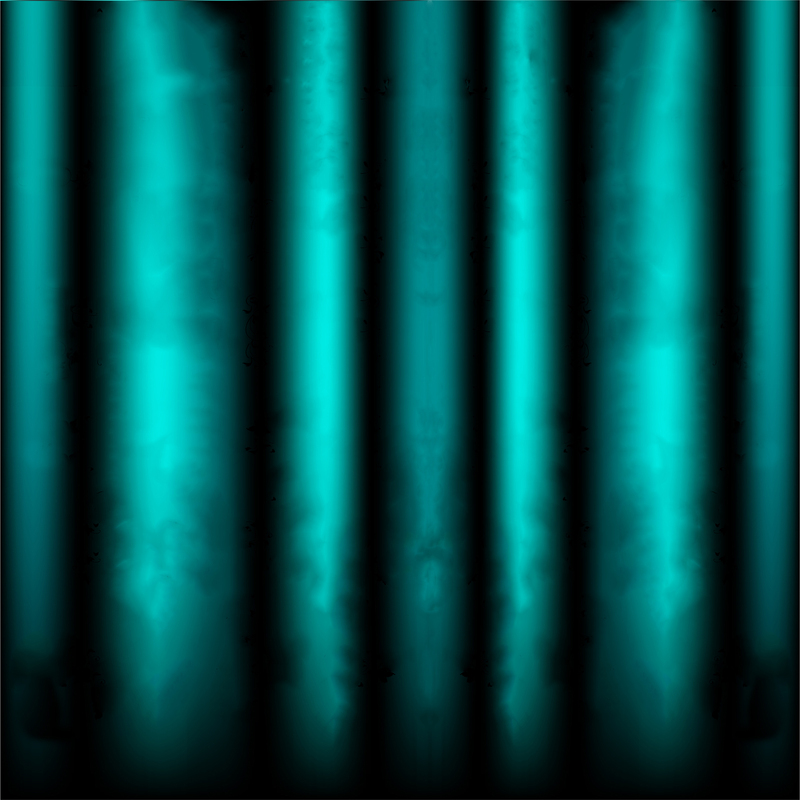 The set design is fairly minimalistic, the costumes are simple tunics in solid colors, and the performance is carried not by any fancy visual concept but by poetic staging and lighting, as well as, of course, by the music. Orfeo’s devotees are realistic shepherds whose funeral rites for Euridice and dances in the finale are very simple and rustic. The Underworld scenes are likewise poetic yet simplistic in their opposition to each other: the gates of Hell are a place of wild acrobatics bathed in red light (the souls of the damned portrayed as furry creatures reminiscent of the musical “Cats”), while Elysium is a land of serene pantomime bathed in blue light. At the center of all this graceful simplicity is Orfeo, a vulnerable figure clad in peasant garb, characterized less by his ethereal music than by the sheer depth of his emotions. In a surprising, innovative touch, his musical genius is not portrayed as innate: the lyre he takes to the Underworld is not his own, but a golden one given to him by Amore, which plays by itself and which, in the final scene, he returns to it’s true owner, the god Apollo. Thus the story told here is not of a demigod who conquers Hades by his own power, but of an ordinary man whose love for his bride is so great that the gods choose to grant him the power to retrieve her from death. 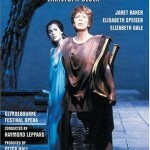 This production concept is ideally suited to the talents of Janet Baker. Her distinctive creamy mezzo is memorable not for purity or power, but for its sheer humanity of sound; its caressing warmth, agility, and the level of emotion she conveys with it. True, she’s never quite believably male, but she masterfully embodies the longing, determination, anger and quiet yet overwhelming sorrow that define Gluck’s hero. The image of her cradling Euridice’s body in her arms while singing “Che faro senza Euridice?” is one I know I’ll never forget. Her Euridice, Elisabeth Speiser, is hardly at her level, being a fairly bland actress with a pale, vibrato-heavy tone, but physically lovely and certainly adequate. Elizabeth Gale, meanwhile, is a charming Amore with a sweet and fruity if sometimes nasal soprano. Raymond Leppard offers a “Romantic” yet fully effective reading of the score: the instruments are modern, the tempi are slow, but the sounds are mellifluous. Purists may complain that he uses the “corrupt” 1889 Ricordi edition, sung in Italian but including all the “extra” music from the 1774 Paris production, but regardless of when or where the music dates from, it’s well performed. Picture quality is early-‘80s fuzzy, but both sound and camerawork are generally first-rate. This production is a must-see for any lover of Gluck. Its simple beauty, warm humanity, and above all the artistry of Dame Janet Baker, make it unforgettable. A most wonderful, engaging production I have ever seen.It was indeed a worthy valedictory production for one of the greatest singer/ actors. It was remarkable how she took-on and played an exhausting male persona so well over so many hours that length of time that she was scripted for.I ask “Che faro senza Dame Janet Baker?